The beautiful county of Rethymno covers an area of 1.490 sq.km and is the most mountainous region of Crete, with it's high mountain peaks such as Psiloritis and Lefka Ori. 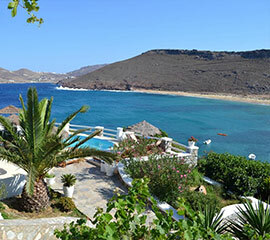 It is a wonderful part of Crete to visit for an enjoyable holiday. 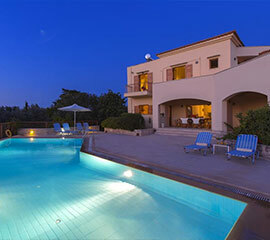 The area of Rethymno is a place full of diversions. The history of the region begins from the Neolithic period, and continues to the Venetian and Turkish occupation, where their unique influence in the architecture is still evident in the narrow alleys in the city, the Venetian buildings and structures and the eastern minarets. 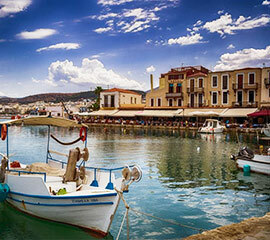 The area was a financial and cultural center, with arts and education being developed very fast and playing a large part in the city’s life, making the University of Rethymno one of the biggest educational institutes in Greece. In the city of Rethymno visitors can enjoy the beauty of the past and the lovely atmosphere that dominates the entire area. There are many shops, restaurants and cafes for your leisure in the city, as well as many historical sites that are very important to the city’s image. Sites such as Fortezza, the mosque of Neratze with the tallest minaret, the ancient fountain Rimondi, and the Venetian Loggia, a very impressive building with interesting history behind it, that in today’s times is the meeting point in the city. For fans of museums there are many suggestions that you shouldn’t miss, such as the Archeological Museum, the Historical and Cultural Museum and the Sea Museum, all with very impressive and interesting exhibits and findings. There are many very interesting sites found out of the city such as the monastery of Arkadi, which is a holy and heroic monument and symbol of the Cretan liberation fight against the Turkish occupation in 1821. 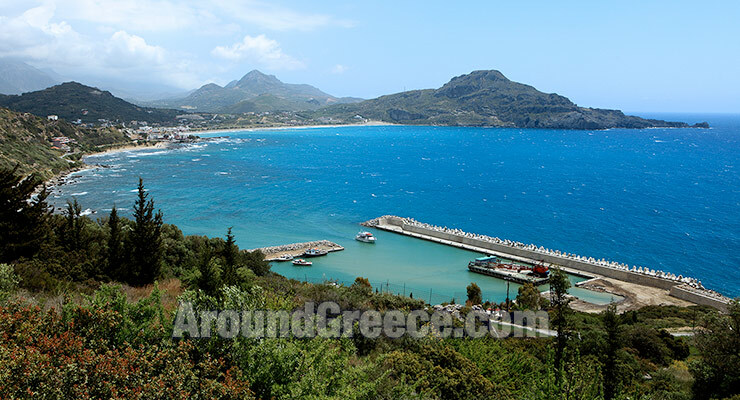 Besides the capital city of Rethymno, are many towns and villages in the prefecture that are very beautiful and historically important, such as Agia Galini, Episkopi, Perama, Spili, Anogia, Bali, Zoniana and many more, where you will have the chance to see the wonderful natural beauty and the warm embrace of the locals. 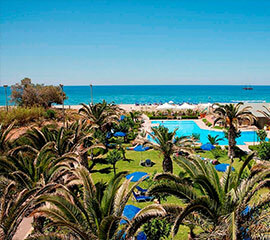 There are wonderful beaches that you will remember through your travels in both north and south of Rethymno, suchas Preveli, Agia Galini, Plakias, Panormo, Ammoudi, Adele, Agia Marina, Gerani and many more. 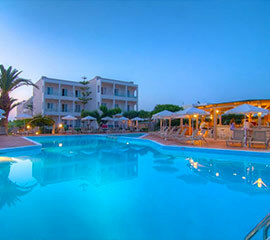 If you are planning on visiting the Rethymno region of Crete then you will find an excellent range of quality accommodation including everything from hotels, rooms and studios through to private fully furnished villas. 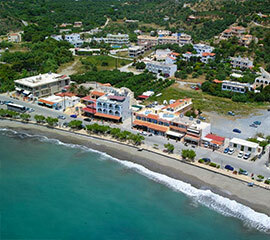 Some of the popular locations include Bali, Panormo and Plakias, and here you will find a great choice of accommodation, including some just a few meters from the sea. There will be something for everyones budget, and even the most demanding traveller will easily be able to find the exact type of accommodation that they are looking for.